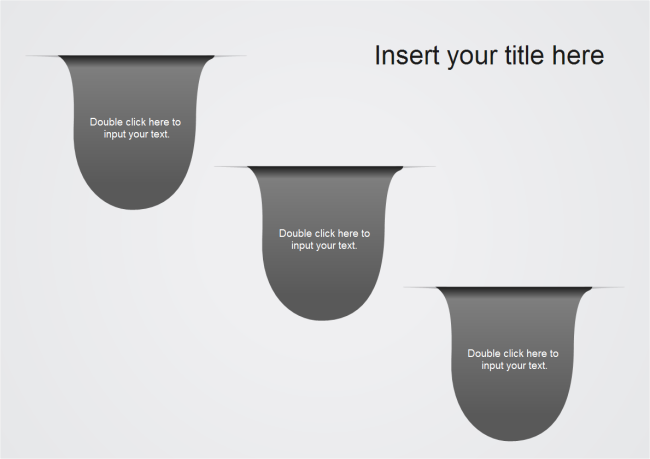 Description: Free liquid drop template is a style and free design for PowerPoint presentations with a three liquid drop shapes that can be used for any general purpose presentation. The outstanding part of this template is that it's totally customizable, allowing users to change colors, shape sizes and styles. By re-editing this template, it could better fit your content and theme.